Follow this link to learn more about how Lighthouse’s writing workshop at the Arvada Public Library helps people cope with hard times. 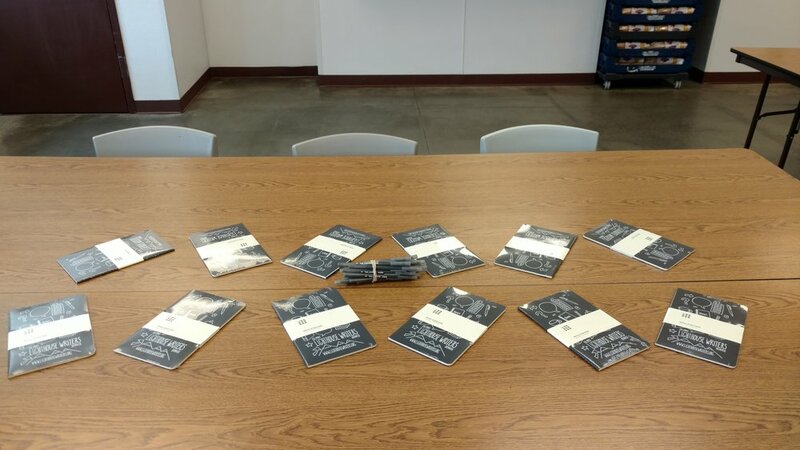 Check out this article by Lakewood’s Neighborhood Gazette on Write Denver’s Writing to be Free partnership with Jefferson County Public Library’s Library 2 You outreach program. Whether you're a professional writer or someone who likes to jot down her thoughts and observations, Lighthouse Writers Workshop has an event for you: Write Denver. For this "collaborative write-the-city-project," Lighthouse has teamed up with organizations and events in various neighborhoods around town for group writing experiences. The program launched in mid-2015, but it got a major boost after taking home $36,000 at the second annual Colorado Art Tank in January. "We're just trying to get people writing, whether they identify as a writer or not," says Corey Dahl, Lighthouse's communications coordinator. "[We want to] let people know that their voices matter." Denver's Lighthouse Writers Workshop was the big winner at the second-annual Colorado Art Tank Tuesday night, earning $36,000. The Arts Affinity Group (AAG), an arts-dedicated giving division of the Denver Foundation, organizes the live event, which is modeled after the hit television series "Shark Tank." 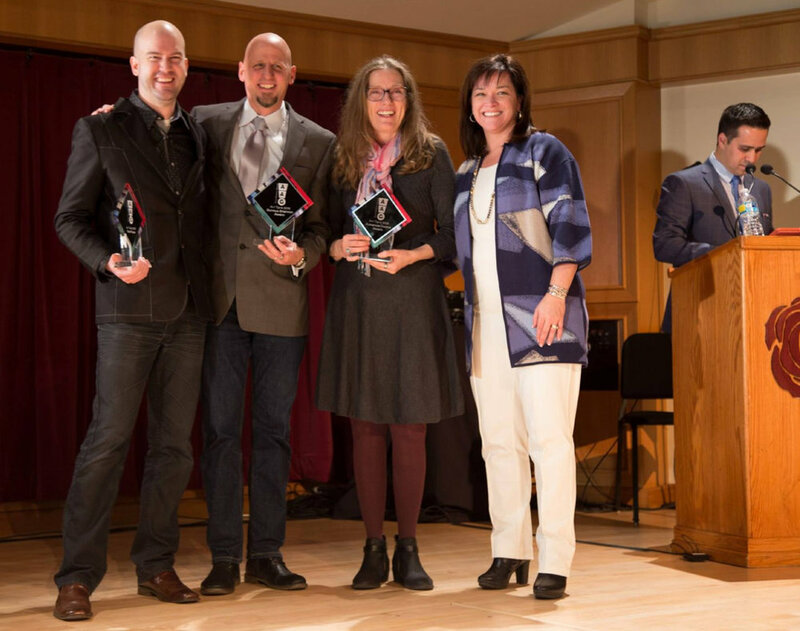 On Tuesday at the University of Denver's Newman Center for the Performing Arts, six Colorado art groups competing for $65,000 pitched their projects to five panelists. There is no shortage of drama in arts funding. It's a bloody process in which cutthroat creatives backbite and gripe, while others are pulled into the weeds by a tangle of paperwork. Meanwhile, they're not doing what they should be doing as artists: namely, making art. On December 26, Rocky Mountain PBS will premiere Art Tank, a Colorado arts-funding reality show in the tradition of Shark Tank. And whatever Art Tank lacks in sensational ruthlessness, it balances with earnest substance.